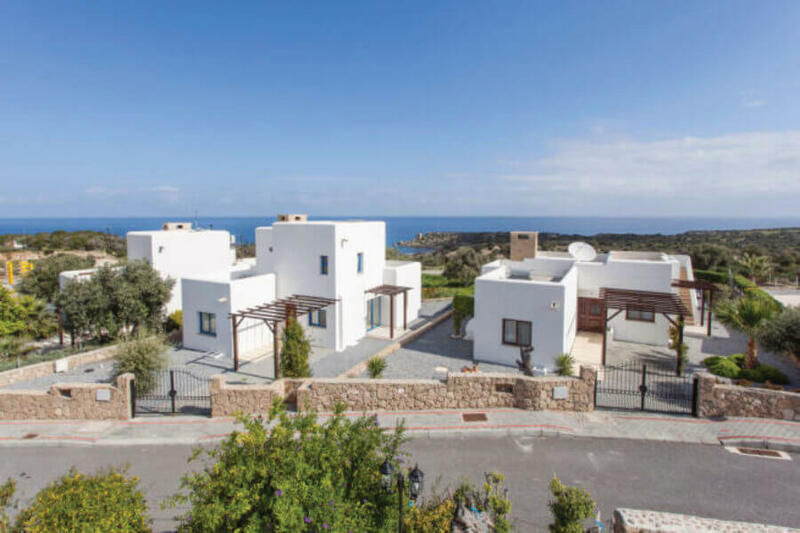 If you are coming on an extended combined holiday/property viewing visit to North Cyprus, you may well prefer to rent a self-catering apartment, villa or bungalow, rather than a hotel. 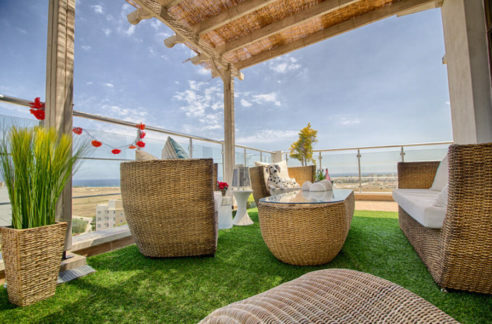 As a service to our North Cyprus International (NCI) property viewing guests, we have researched and put together a list of self-catering holiday accommodation options to give you a good choice of where to stay if you come on a combined vacation/inspection trip. We recommend that your base is in the area between Kyrenia and the 18-hole Golf Club. Where possible we have negotiated special discounted rates from 10% up to 25% off for visitors booking through NCI and combining their holiday with property viewings at their convenience. Do call us for further details on +44 207 112 8086 or +90 548 861 0600. 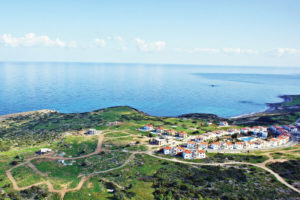 Why choose the Kyrenia and Golf Course area for your self-catering holiday accommodation? Although you will find cheaper accommodation further out of town, you will get a far better flavour of life in North Cyprus, particularly if it’s your first visit, by staying near to Kyrenia. If you come in the winter, beachfront sites can feel a little deserted. 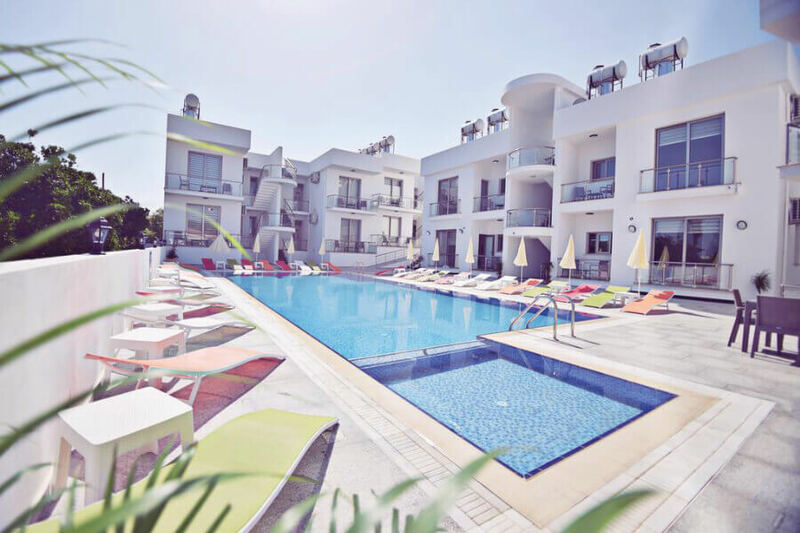 We suggest you rent a self-catering unit on the outskirts of Kyrenia town or in a nearby popular village such as Ozankoy or Catalkoy. Although the daily rate can be slightly higher closer to town, there are huge benefits of being nearer facilities, particularly if it’s your first visit. You will have shops and restaurants within walking distance. You may also be able to save the cost of a daily car hire – perhaps just hiring a car for part of your visit. You will have more opportunity to feel the “local atmosphere” – beachfront apartment sites are generally mainly populated by ex-pats. 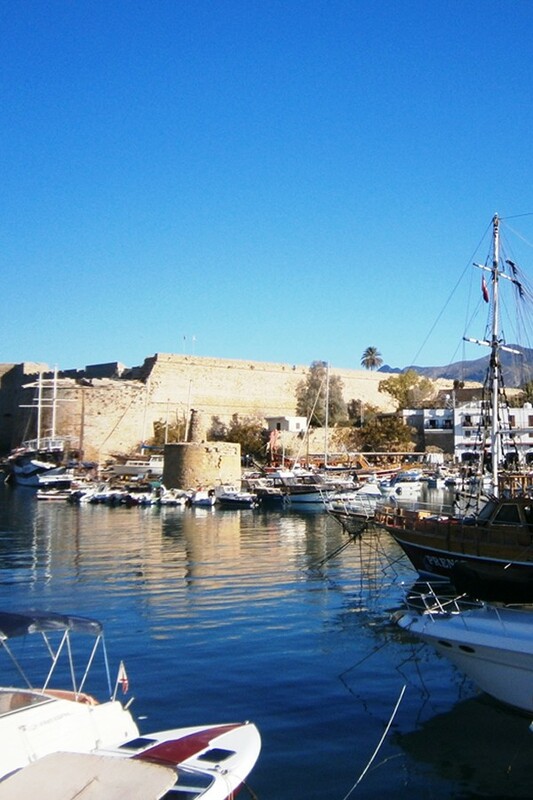 If you are coming in the off-season months, Kyrenia has far more going on. 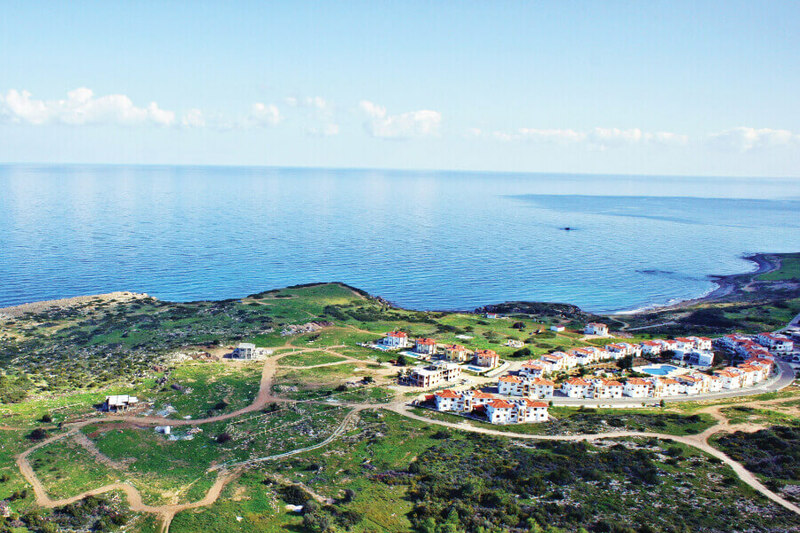 You will be in close proximity to our North Cyprus International (NCI) Offices in Catalkoy should you wish to meet us there to discuss your property options and have quicker access to the properties being viewed. 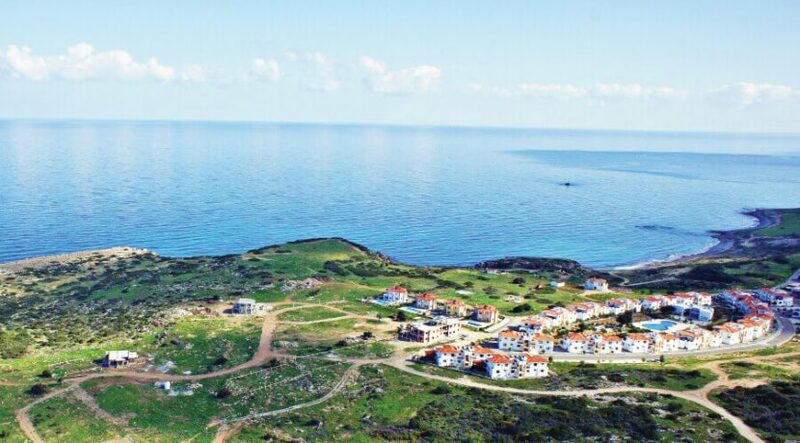 This luxury self-catering apartment complex with the choice of 2- or 3-bedroom units is ideally located a short walk up the hill from the main coast road in Ozankoy (with restaurants, shops and bus stops) yet in a peaceful elevated position with fabulous sea views. 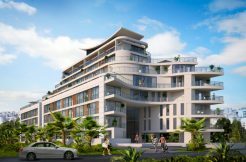 These are brand new, quality modern apartments with ultra-modern interiors, fully equipped kitchens and panoramic sea view terraces (on the upper levels) clustered around a fabulous sea-view swimming pool with brand new loungers. 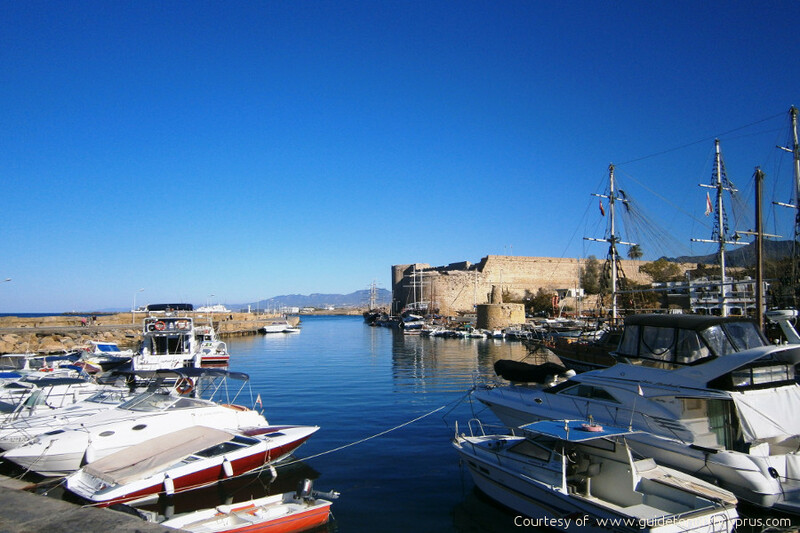 Kyrenia is 10 minutes away by car or bus. The owner is extremely friendly and willing to organise supermarket shopping trips for those guests without a car. Just a short walk from quaint Ozankoy village, this area oozes local charm with a great selection of local eateries and small shops. Minimum stay: 2 days. Up to 25% off Metin Apartments if book via NCI and combine with NCI property viewings. Winter and summer rates are the same. 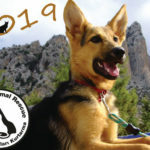 Further information and pictures, visit www.metinholidayhomes.com. Contact NCI to book at discounted rates and to arrange your property viewings at your convenience during your stay. 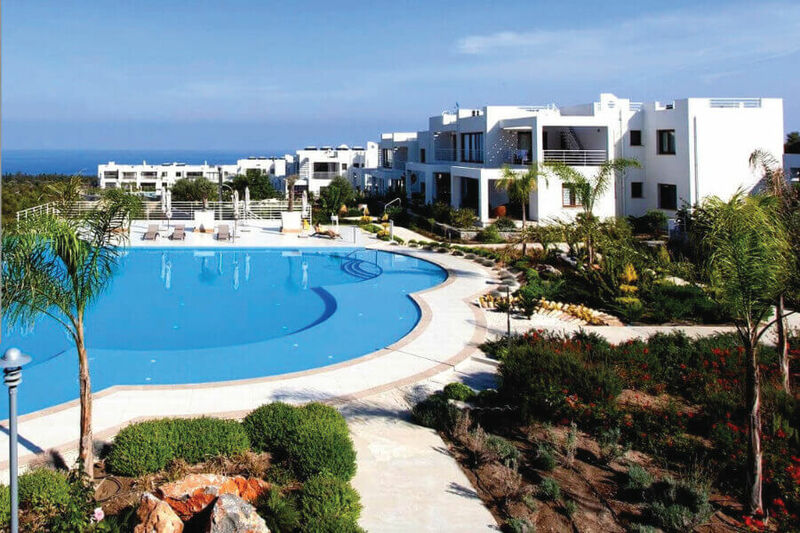 This luxury complex of high-end privately-owned villas and 1,2- and 3-bedroom beachfront apartments is ideally located close to the Korineum golf course yet also on a beach, bus route and still only 15-20 minutes from Kyrenia. Offering its own outdoor and indoor heated pools and quality spa, this is a great choice for those who wish to be near facilities but still on the beach. This complex is rare in that it is located walking distance to a large supermarket (also pharmacy and restaurant) as well as the onsite restaurant. Visitors, therefore, can manage without a car if needed. Apartments are available for short stays and vacations. Minimum stay is usually 6 nights (negotiable). The luxury 18-hole golf course and spa is only 3 minutes’ drive away. The three-bedroom apartments can sleep up to 8 people making them an ideal choice for large families. For villa options, please check the website. You can view the different apartment and villa options on this website but must call NCI to book with the discount. http://carringtonholidays.com/property-type/apartment/. Each listing has a description and exact prices below it. If you fall in love with this exclusive SeaMagic location, NCI can also arrange for you to view properties for sale on the site during your stay. Contact NCI to book at discounted rates and to arrange your property viewings at your convenience during your stay. Pine Valley is pure luxury with fabulous facilities, on the hillside right next to the golf course. Offering luxury quality and panoramic views of the coastline and Mediterranean, the site offers regular free shuttle bus service down to the beaches, next door golf course, supermarkets and local facilities. 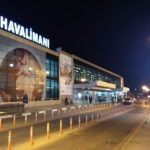 The concierge can arrange airport pickups, car hire, taxis etc. On the site are an indoor/outdoor pool, spa, sports facilities, children’s facilities and quality restaurant. There are 2 and 3 bedroom self-catering apartments, subject to availability at the following terms. (Those viewing property with NCI can book with NCI to get 10% off). 3 bedroom apartments sleep up to 6 and are the same price as the two bedrooms (sleeping 4). Extra cost at the end for apartment cleaning (£35) and laundry if you don’t do yourself (£14). Small extra costs for electricity usage. To see pictures of the site, go to http://www.bastaslar.com/pinevalley/kibris-kiralik-daire-9.php but to get the discount you must book first via NCI. If you fall in love with this exclusive Pine Valley location, NCI can also arrange for you to view properties for sale on the site during your stay.. Contact NCI to book at discounted rates and to arrange your property viewings at your convenience during your stay. There will be an extra charge of £50 per stay to cover electricity, cleaning and water. Contact NCI to book at discounted rates and to arrange your property viewings at your convenience during your stay. 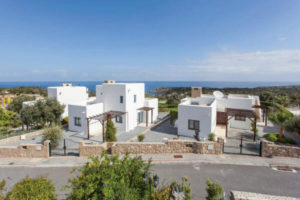 We are getting details of more self-catering properties near Kyrenia all the time as well as Bed and Breakfast options, so please contact our office in the UK for information and to book. Please note, the discounted prices are for those who are also booking property viewings with NCI during their holidays. UK office +44 207 112 8086 or Whatsapp/mobile +44 7799 212425.